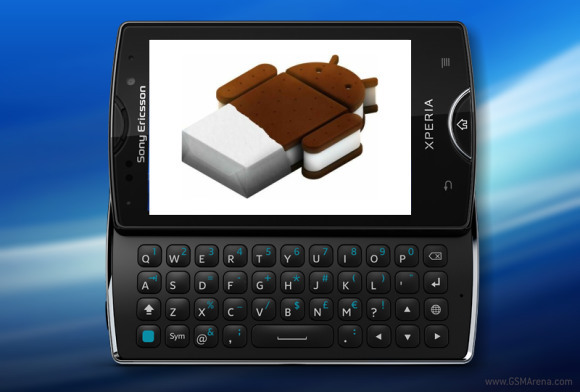 Sony has just released the Android 4.0 ICS update for the Xperia mini pro. It is available almost everywhere already, so if you own one of those – go ahead and check for an OTA update. In case the update is still unavailable for your unit, this list should help you track the roll out. Sony also announced the ICS updates for Xperia mini, Xperia active and Live with Walkman are ready for distribution. They will become available in the upcoming days as well. You can also track the update roll out from these links: Xperia mini, Xperia active, Live with Walkman. Sony already seeded the ICS updates for Xperia arc, arc S, neo, neo V and ray. The only one 2011 Xperia to be left out on Gingerbread is PLAY. Sorry, guys.